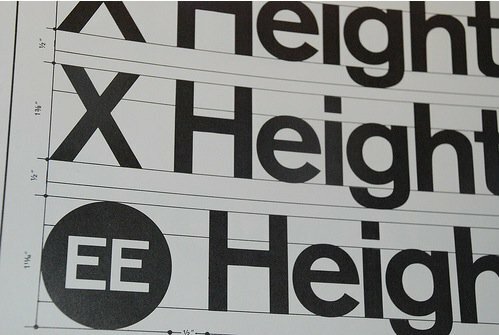 Continuing the series of Flickr sets, came across this wonderful link on LogoLounge. 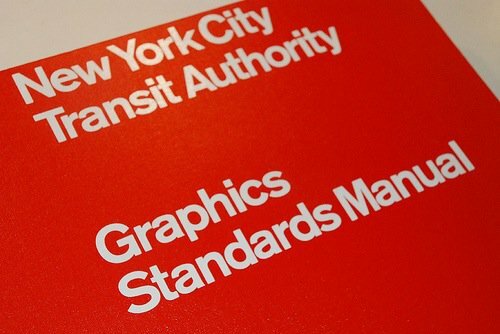 A drool worthy collection of photos from the ‘New York City Transit Authority Graphics Standard Manual 1970’ designed by Massimo Vignelli. Certainly not the first to display this Flickr set, being last to the party is a unique skill set I have. 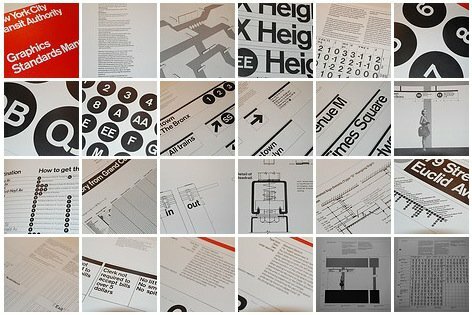 Worth reading some of the comments as they are discussing the various fonts used for this manual.